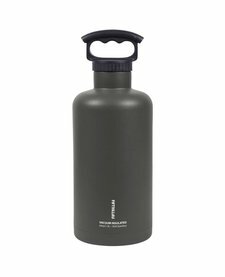 Our 34oz vacuum-insulated bottles keep liquids hot or cold all day. 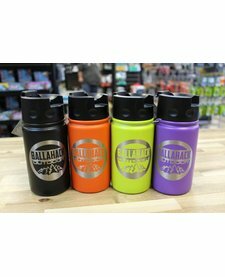 This compact size fits easily in your backpack and holds enough to keep you hydrated at the dog park or while out running errands. 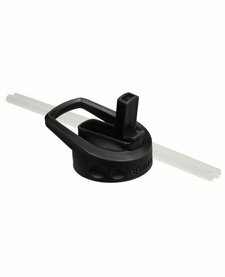 Get a grip on your FIFTY/FIFTY bottle of choice with our new paracord handles! 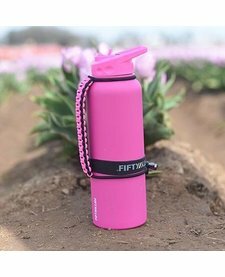 The perfect accessory if you're bringing your bottle along on an active adventure. 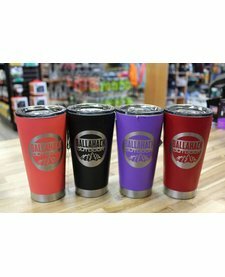 Made to keep your hot drinks hot, and your cold drinks cold for extended periods of time. 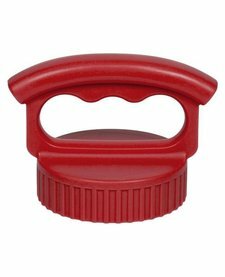 Three Finger Lid for wide-mouth style Fifty/Fifty Bottles. 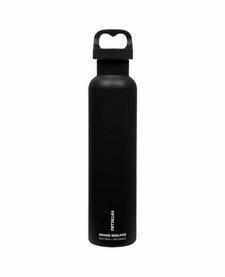 Our café series bottles are ideal for your favorite hot beverage. Beverages stay hot for hours ready to enjoy on your schedule. They're made of lightweight 18/8 stainless steel that is recyclable, non-leaching and will not retain taste or odor. Our caps are designed to fit FIFTY/FIFTY® wide-mouth bottles. 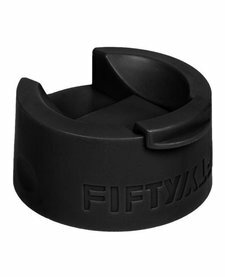 Flip cap, perfect for hot drinks in your Fifty/Fifty bottle. 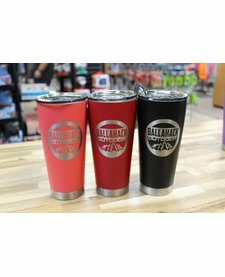 Designed to keep your hot drinks hot, and your cold drinks cold. Marked with our custom logo.